Diana de Vos with Overall Senior Winner Indianna Scott. 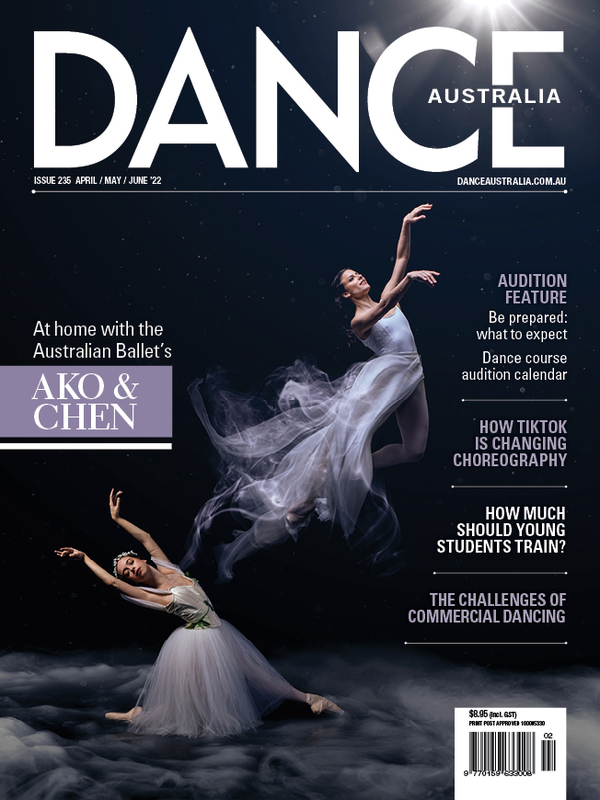 The Royal Academy of Dance (RAD) Australia has announced the winners of its annual ballet Awards Day in Western Australia which only this year was named after local dance figure Diana de Vos-Beck. The inaugural Diana de Vos OAM MA FRAD Awards saw over 100 young dance students from across the state compete on the 25 November. Diana de Vos is a former dancer with he West Australian Ballet, a RAD Registered Teacher, a Fellow of the Royal Academy of Dance and recipient of the RAD's prestigious President's Award. Diana was also awarded an Order of Australia medal in 2015 for service to the performing arts through dance. Diana was joined in her deliberations by fellow adjudicator Daryl Brandwood. We have listed the above grade level award winners below. Diana was joined in her deliberations by fellow adjudicator Daryl Brandwood. We have listed the above grade level award winners below. Eliot Dunn (Western Australian Academy of Performing Arts).